We are a body of believers committed to worshipping and serving Jesus Christ. As a Southern Baptist Church, we join with likeminded Christians in spreading the gospel around the world. Our slogan is more than just a catchy phrase. We hope that it gives you insight into just who we are. Christ reached out to people of all ages and backgrounds and at our church we desire to do the same. That is why you will discover here ministries geared to various life stages and needs. That is why we have a place for everyone to study the Scriptures, fellowship together, and minister to others through numerous service opportunities. We want you to be a part of the blessings of God in the life of our church. We will bring you updates often on just what is happening at our church and share the stories of how Christ is making a difference in the lives of people. Experience fellowship, community, and the Love of Jesus Christ as we grow together as the one family of God. First Baptist is a church where Your Family can come together with the One Family. Our worship service is held at 10:30 a.m. and features our Celebration choir. At First Baptist, you will always find a worship service where your family can worship our Lord, Jesus Christ, in Spirit and in Truth. God is good, join us at First Baptist this Sunday! 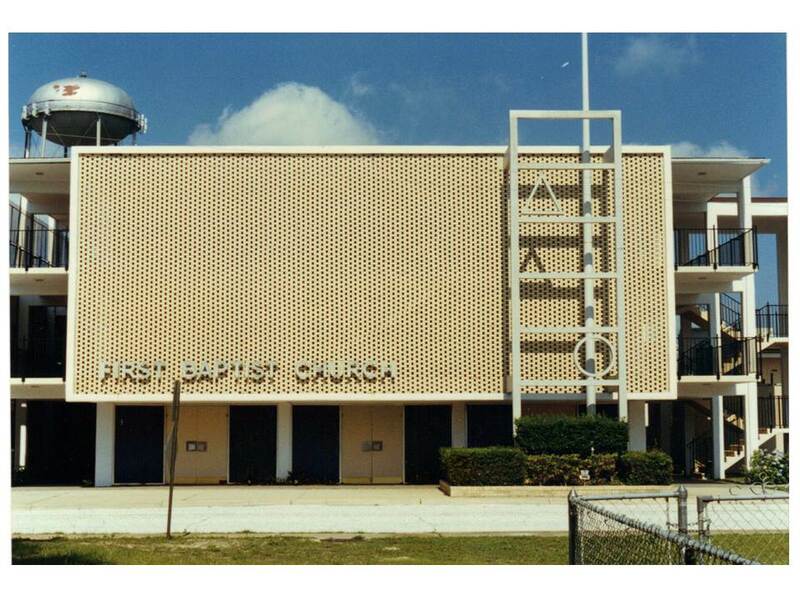 First Baptist Church of Fort Walton Beach was formed in May 1946. 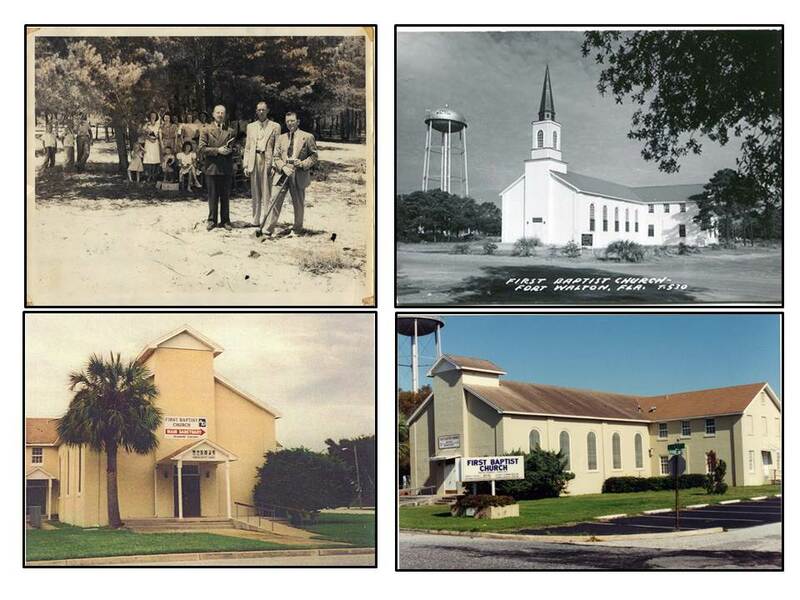 Our original sanctuary groundbreaking took place in April 1948, and our“Temporary” sanctuary was dedicated January 1962. It currently serves as the Student & Children’s Building. Other new construction followed through the years, including the dedication of the present sanctuary on April 9th, 2000, and our Christian Life Center in the Fall of 2007. Our Pastors also guided us through the years, and you may read details about our Pastors in the current Church Profile. 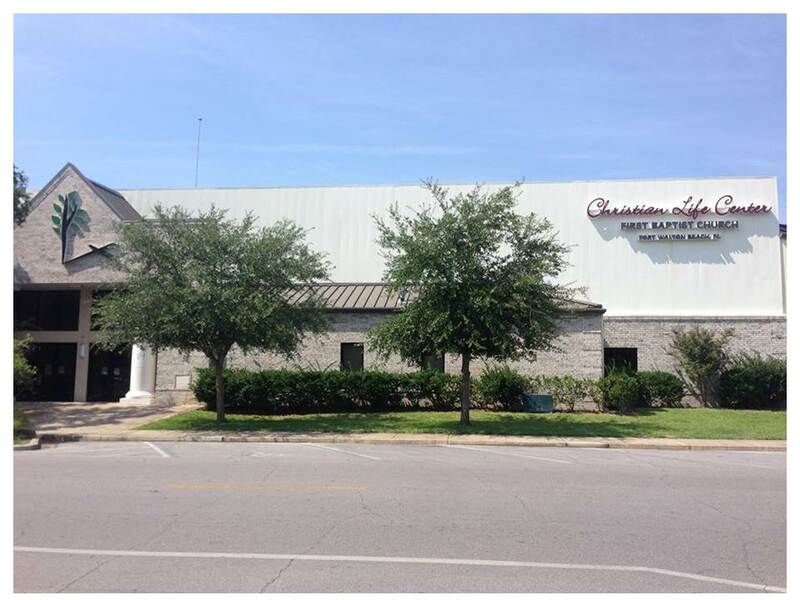 Dr. Wade Humphries was called as our current Pastor in 2018. 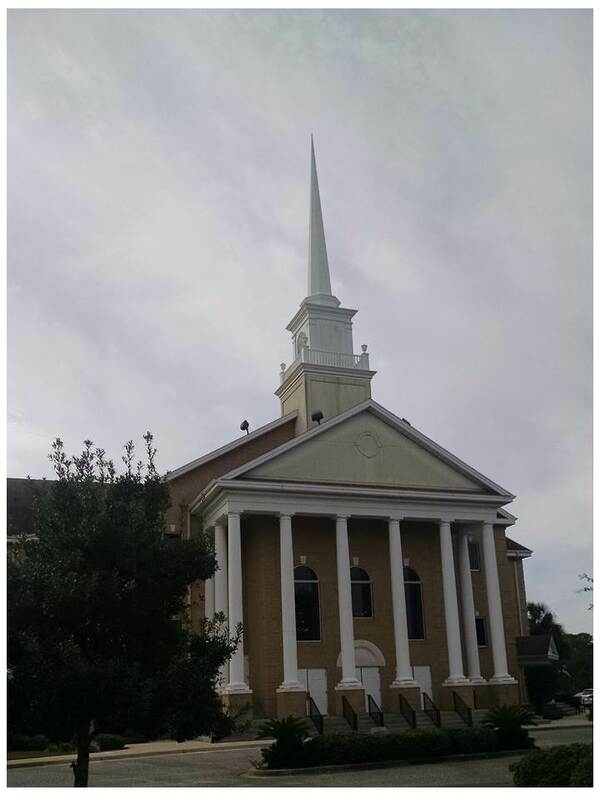 Mission: The mission of First Baptist Church of Fort Walton Beach is to share the gospel and win people to Christ as we develop believers to become disciples and spiritually mature Christians. We rely on prayer and guidance from the Holy Spirit, as we provide worship, education, fellowship, support and service opportunities for everyone. Vision: To be an authentic and loving church that exhibits passion and praise for Christ and continuously draws new people to actively participate in worship and ministries of the church.